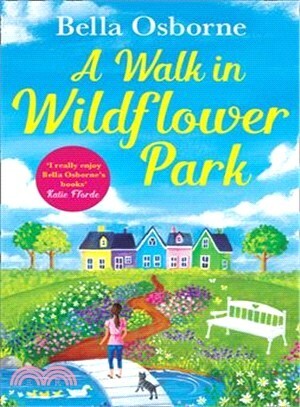 A Walk in Wildflower Park was originally published as a four-part serial. This is the complete story in one package. I've been jotting down my stories as far back as I can remember. Somehow life took over, I got a sensible job in project management and the writing has remained a passion. Writing your own story really is the best fun ever! But it’s a close run thing along with talking, eating chocolate, drinking fizz and planning holidays!I live in The Midlands with my lovely husband and our wonderful daughter, who thankfully, both accept me as I am (with my mad morning hair and a penchant for skipping).You can follow me on Twitter @osborne_bella.